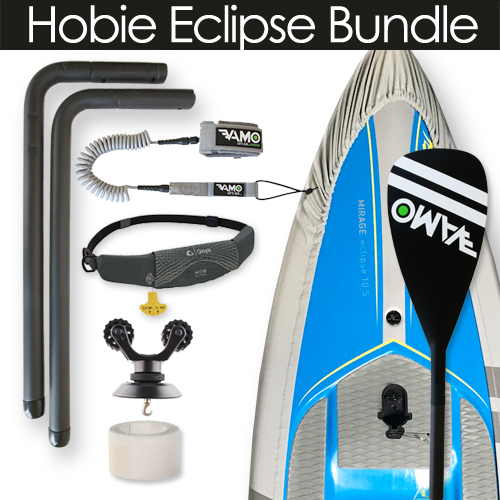 Add up to $500 in accessories to every Hobie Eclipse sale! 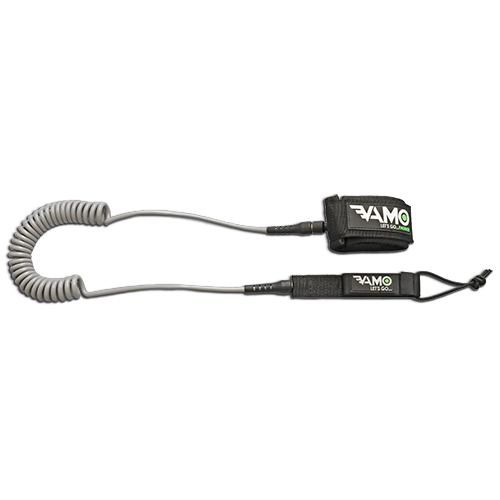 No 10’5” or 12’ Eclipse pedalboard is complete without these great Vamo brand accessories. 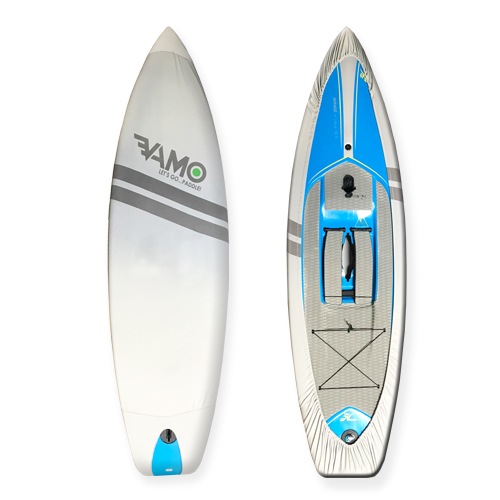 Your customer has made the awesome decision to purchase an Eclipse and now you can offer them ways to protect, store and be safe on and off the water. Use the wildly successful formula employed by one of Hobie's largest Eclipse dealers who up-sell 95% of their buyers by asking three simple questions. ------------------------------------------------ How are you planning on storing your Eclipse? 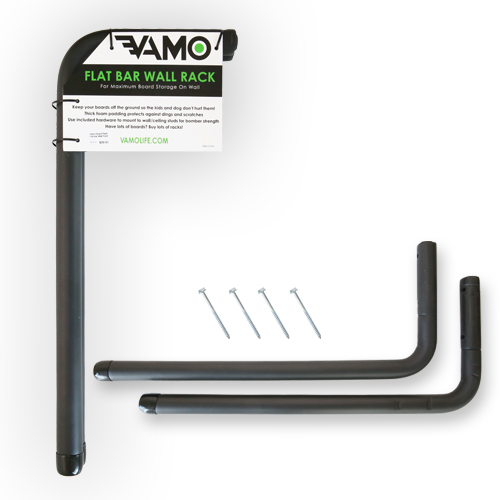 Answer: Protect with the VAMO UV Cover and shelve with the VAMO Wall Rack. Have you considered how you will protect and preserve your Eclipse? 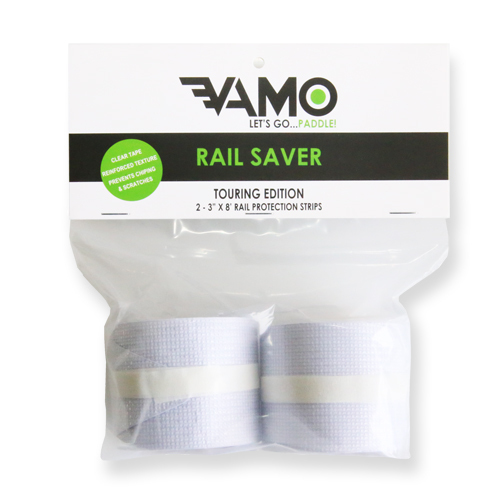 Answer: Protect with the VAMO UV Cover and preserve with the VAMo Rail Saver tape. 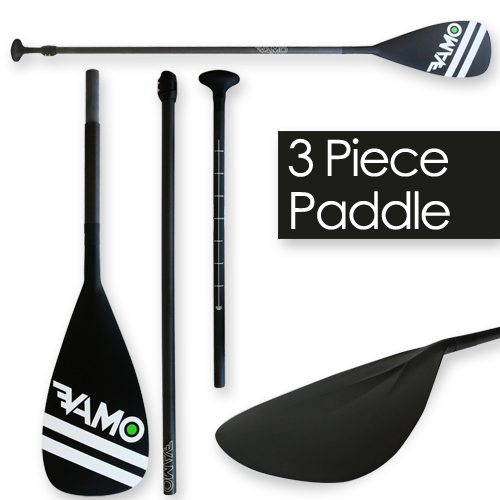 Do you have a paddle and PFD to make sure you are safe and Coast Guard compliant? Answer: PFD's are required in USCG waters. 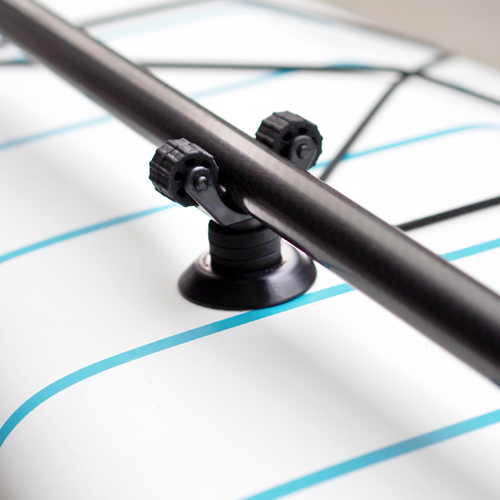 Leash to keep your board with you and paddle + paddle holder for unforeseen loss of power. These questions lead to YOUR solutions of the VAMO brand accessories perfect for every Eclipse owner: ALL OF WHICH FIT INTO THE HANDLE BAR ACCESSORY BOX FOR SHIPPING! 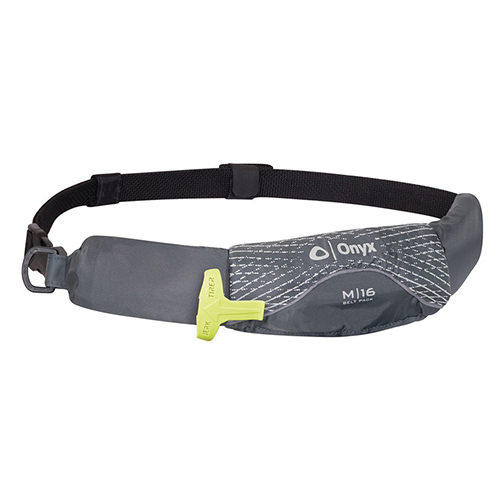 Order A-la-carte or order the pre-packaged Eclipse Dealer Pack and save 10% plus FREE shipping!